ISLAMABAD: Prime Minister Nawaz Sharif has assured the Chinese leadership that ‘troublemakers’ who want to sabotage the China-Pakistan Economic Corridor (CPEC) and Gwadar Port would be ‘taken care of’ and Chinese personnel working in Pakistan would be provided foolproof security. The assurance was given against the backdrop of a recent terrorist attack in Gwadar that left at least 10 labourers dead. 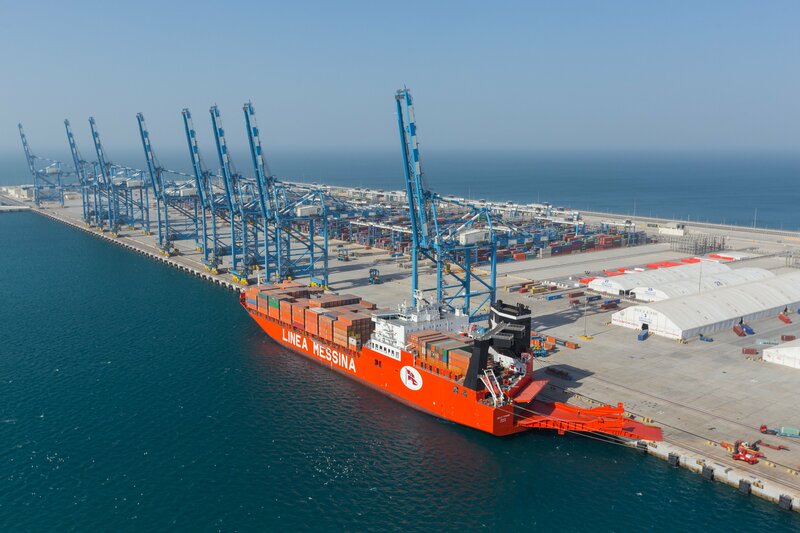 Even though no Chinese national was among the dead or injured, the incident has mounted Beijing’s concerns given its extensive involvement in development projects in Pakistan linked to the Gwadar Port and CPEC. Requesting anonymity, a senior federal government functionary said the prime minister had moved to allay the concerns of the Chinese leadership — both at the ‘official and personal’ levels when the deadly attack made headlines. The prime minister, who is on an official visit to China to attend Belt and Road Forum (BRF), was briefed about the details of the attack by Balochistan Chief Minister Sanaullah Zehri, who is accompanying the premier to China along with other three chief ministers and federal ministers. 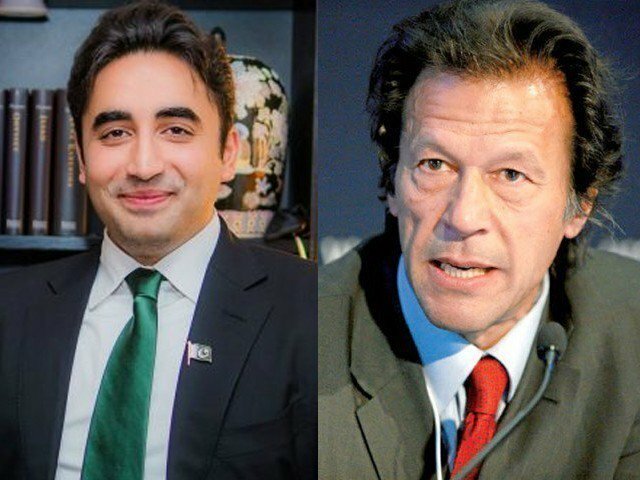 After consultations with Zehri and other close aides, Sharif is said to have decided to personally speak to Chinese President Xi Jinping and Prime Minister Li Keqiang to assure them that the incident would not affect mutual economic interests of the two countries in Pakistan. Reportedly, Zehri has also advised the prime minister to pay a visit to Balochistan to politically counter the negative propaganda against CPEC and the Gwadar Port. The visit is under consideration and its specifications would be mapped out upon the premier’s return to Pakistan, the insider said. Official sources said Pakistan’s security bosses and civilian leadership also established contacts following two deadly attacks in Balochistan – one in Mastung and the other Gwadar. Reportedly, the prime minister was briefed about the possible involvement of hostile agencies, including RAW and NDS in the two attacks. Corresponding to the move, important decisions on Balochistan are expected upon Sharif’s return to Pakistan — including scaling up Operation Raddul Fasaad in the province and devising a political strategy to counter the propaganda by the so-called nationalist forces in Balochistan against CPEC. Speaking to The Express Tribune, Balochistan’s Interior Minister Sarfraz Bugti said terrorist outfits in Balochistan were working as proxies of hostile agencies, including RAW and the NDS. Replying to a query, Bugti said intelligence-based operations in Balochistan proved to be a major breakthrough “to break the backbone of terrorism”. Law-enforcement agencies, security forces and the intelligence apparatus at the provincial and federal levels work in coordination to follow a multi-faceted strategy against terrorism. “This strategy keeps evolving with respect to the situation and adjustments are made accordingly,” the minister said. 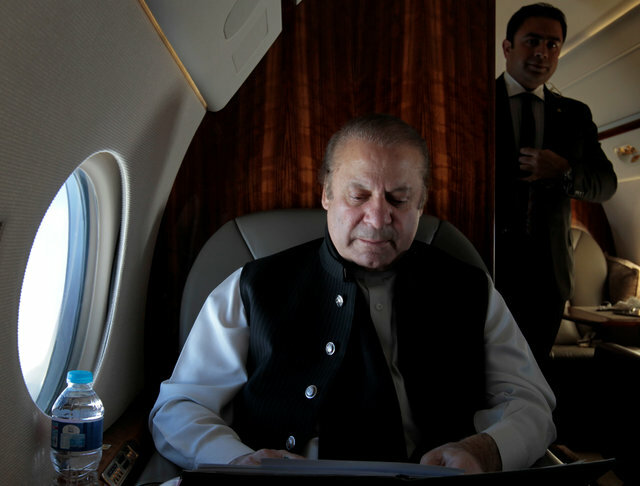 Sources close to the prime minister said it is under consideration whether Sharif would visit Balochistan before going to Saudi Arabia or after his return from the holy land. The prime minister would leave for Riyadh on May 20.